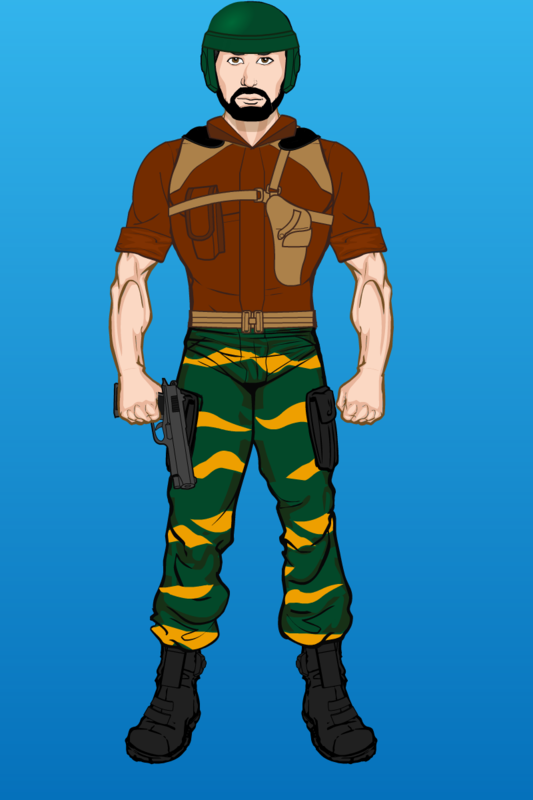 Continuing our Tiger Force repaints, here is Clutch (along with his original design). 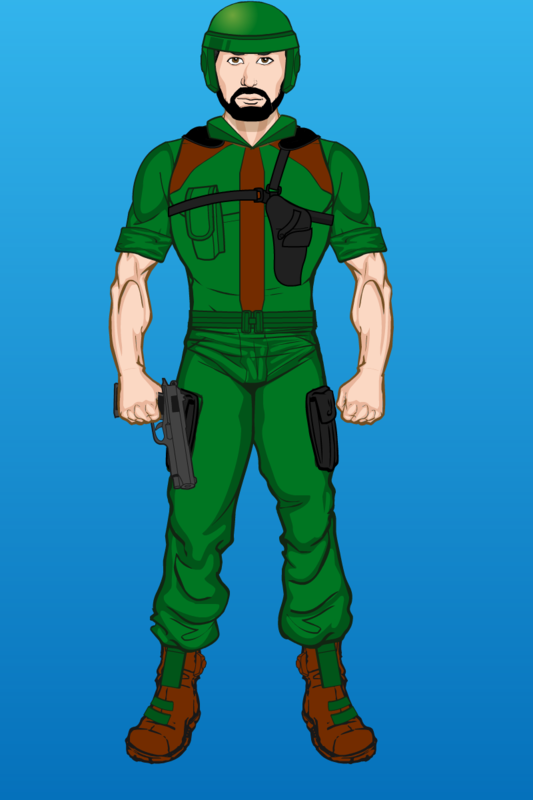 The sub-team had the Tiger Sting, a repainted version of the Vamp Mk II. Who better to drive it?